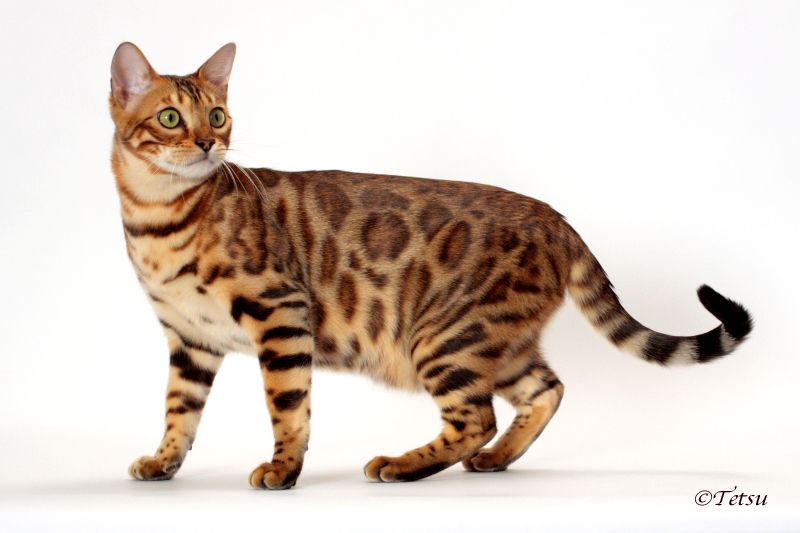 Adelhills Bengal cats & kittens are located in the beautiful Northern Adelaide Hills of South Australia. We come to SA from the Northwest USA and have imported our Bengal Cats with us. We strive for Bengal cats & kittens with Wild Beauty, Excellent Temperament, High Quality Glittered Pelts, Striking Contrast and Rosetted patterns in Snow, Brown and Silver colours. We strongly believe in producing not only beautiful but healthy Bengal cats and kittens and so our lines are PKD, PRA, FiV, FeLV and HCM tested, so that you can be assured as much as possible that your Adelhills Bengal cat and kitten is of the highest quality. Our Bengal cats are located on fourteen beautiful acres with panoramic views here in the Adelaide Hills. We are now focused on developing the Snow Bengal here in Australia. 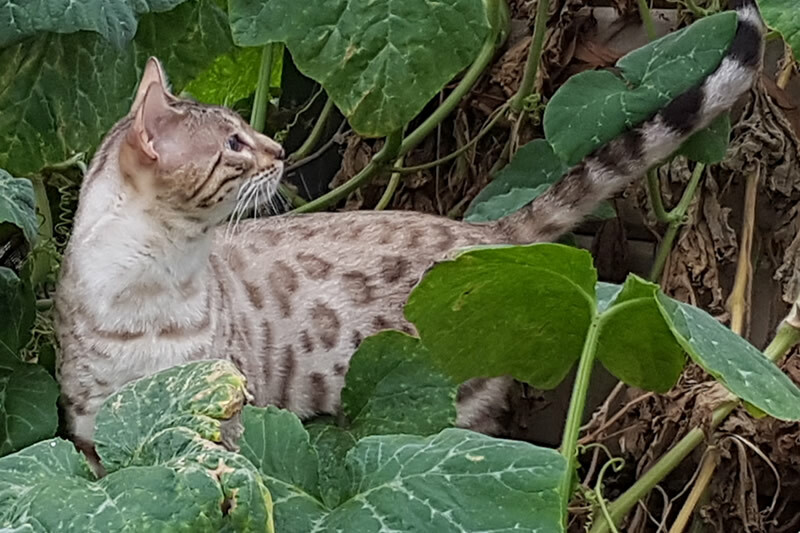 This focus, on maintaining a quality cattery that we have built over years with dedication to genetic diversity, correct Bengal structure, patterning and most importantly temperament, has been the foundation to develop some of the nicest snow Bengals to be found. Our bengal kittens for sale are of top quality and are guaranteed. We take a lot of effort and time to ensure that we have some of the best bengal kittens available in Australia. 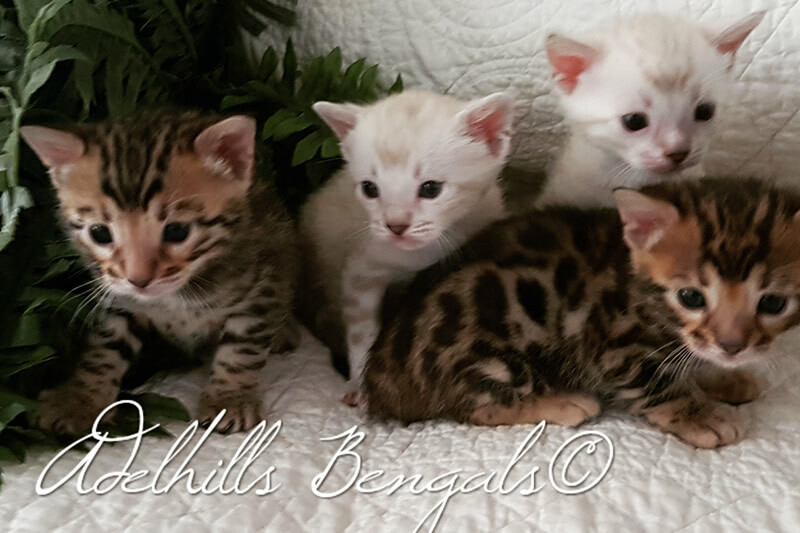 We hope that you enjoy our website and encourage you to contact us if you have any questions about the beautiful Bengal Cat breed or what kittens we may have available for sale. We strongly believe that if we are to produce the very best temperament Bengals then our breeding cats need to show themselves to be family pets before we breed with them. For this reason as much as possible our breeding queens live with families as their pets under our Family Care Program (FCH). This means our baby girls from the time they’re 12 weeks go live with a family as their forever pet, and when they at approximately 12 months of age the come back for a “visit” with the boys. Then a week before they are due the pregnant girls return here to nest and settle in for birthing. Once the kittens are weaned the queens go back home to their families! We limit the number of litters from our (FCH) queens so they can be desexed while still young and continue their happy lives in their forever home. Because of the loving environments of the FCH this allows us to focus on the cats living with us and raising the babies. It also allows for a diverse breeding program and varied genetics. Please note that this is not an online form and you must download the form first before you can fill it in on your PC.